I’m still doing the ‘The Couch to 80k Writing Boot Camp‘. The first week was entirely writing lists, which was surprisingly enjoyable. Now that summer is ending. we are moving in to my favourite season of the year, I can feel myself gaining more momentum and drive to complete a lot of thing things I have been noodling around with all summer – so thats exciting. This creeping feeling also coincided with the end of Jupiter Ret. As the planet of wisdom, it’s no wonder that Jupiter’s retrogrades are often viewed as learning opportunities. Whatever my personal lesson was/is I’m sure it will become clear evetually. The internet broke this week and we had a whole day without it – It was nice. From those beginnings I end up talking a little bit about social media being an enemy. I haven’t done any work this week really tbh. I’m still reading How Forests Think: Toward an Anthropology Beyond the Human. Finished Hybrid Geographies: Natures Cultures Spaces by Sarah Whatmore. 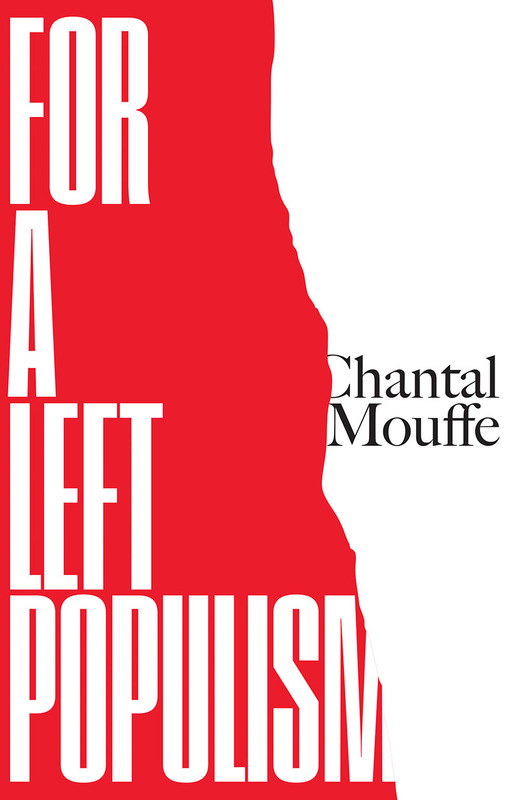 I Started For a Left Populism by Chantal Mouffe that Verso kindly sent me. So I thought I’d better read it!